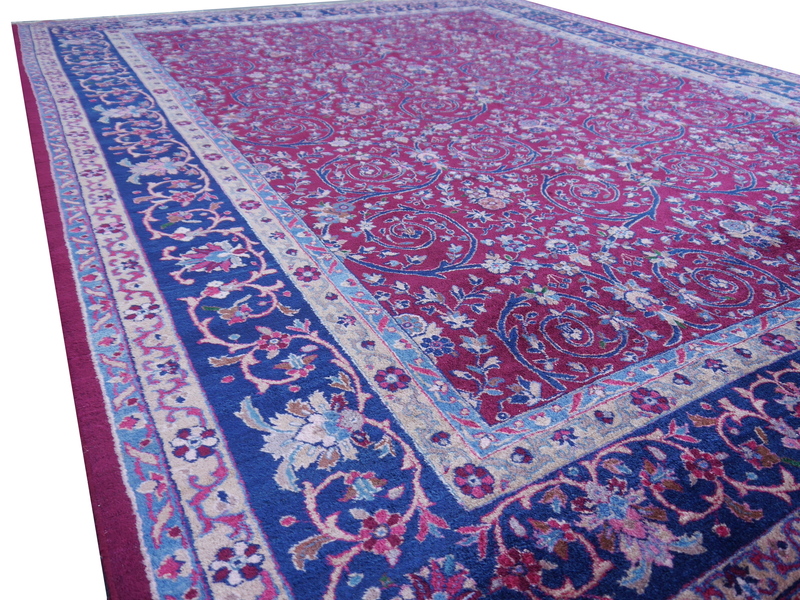 Excellent and rare antique rug from aAra, India. 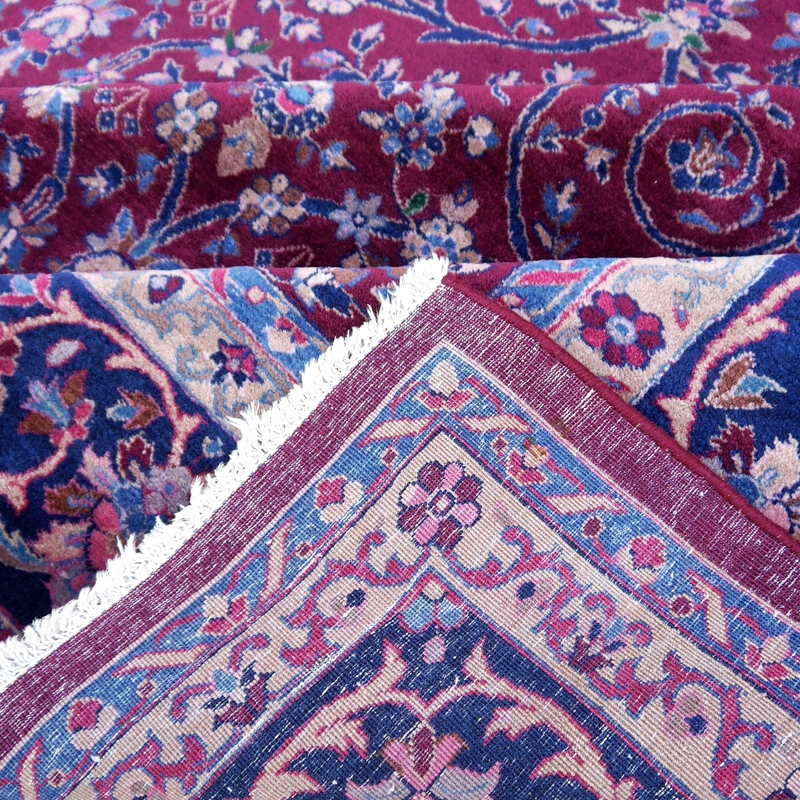 The carpet production in Agra dates back to the 17th century. 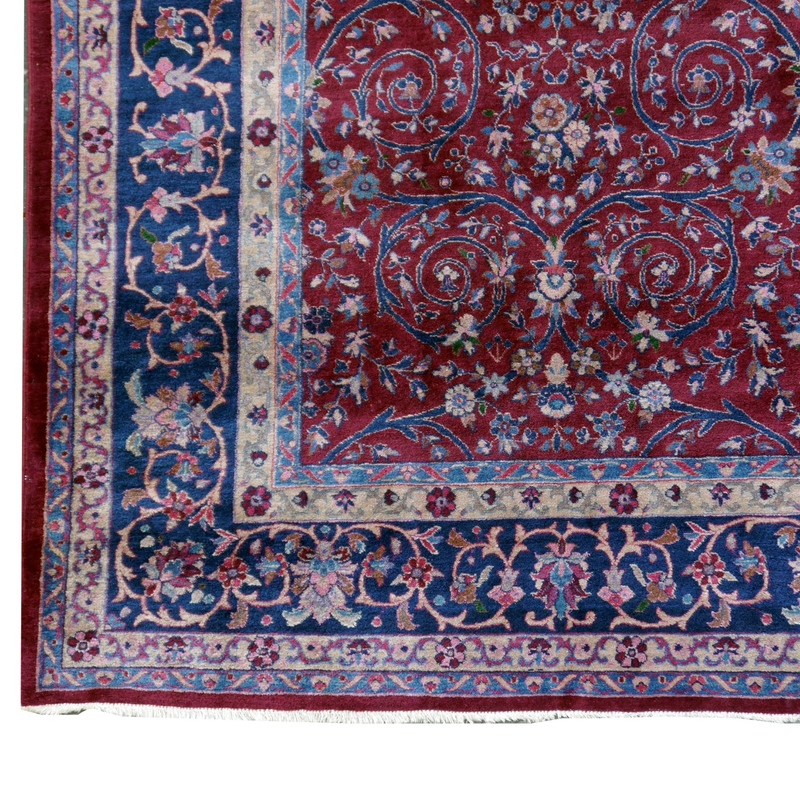 At that time, the mogul rulers brought weavers from Persia to the Indian court in Agra to produce magnificent rugs for the furnishing of the Palaces. 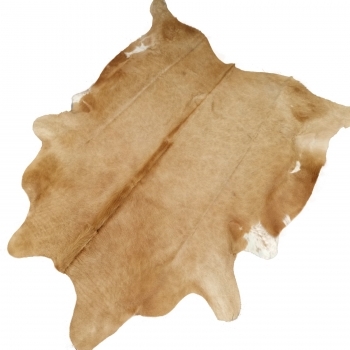 These rugs were of exquisite Quality. 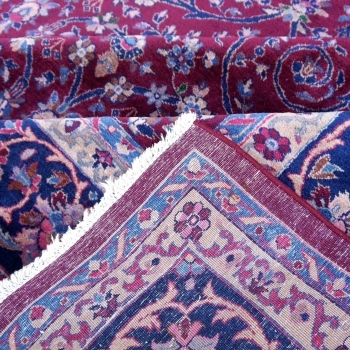 In the last years of the 20th century, many carpets were also woven in india, but usually in simple quality with bad wool for sale in the furniture Trade. Ancient and ancient Indian are far from this. The Indian carpet Art has recently been known to Western customers for example through the film "Victoria and Abdul ", in which a young man from Agra works in carpet production as a secretary and by chance becomes a close friend of Queen Victoria. At that time, the Indian carpets had already developed their own style, distinct from the Persian carpet. A well-known specimen is the huge carpet at Osborne House that Queen Victoria made for the Durbar room (translatable from the Indian with Court / Residence room). Our carpet dates back to the beginning of the 20th century. According to the current taste, style and design are based on the Persian Saouk rugs, which were particularly sought after in the USA. Agra from the time seem like a Sarouk at first sight, but have other motifs and colors. They are far rarer than American Sarouks!